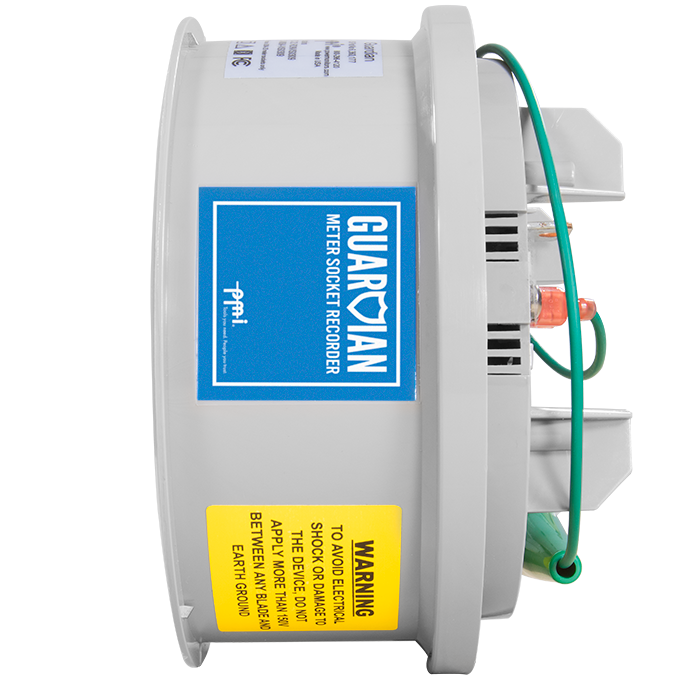 The all new Cell Guardian Power Quality Recorder is completely redesigned from inside out. Now with cellular communications you can save time and money by moving from investigation site to investigation site without ever having to bring the Guardian® back into the office. Drastically reduce fleet and labor costs by cutting truck rolls and checking your data from anywhere. 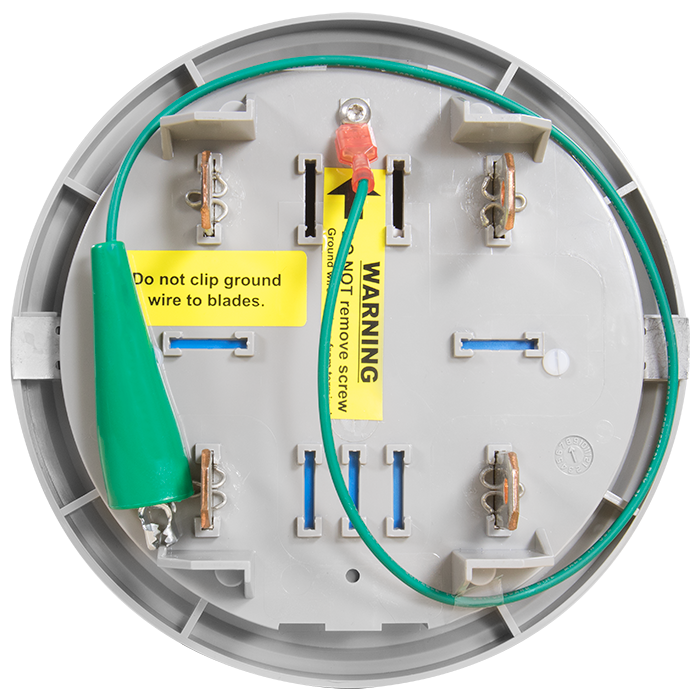 The Cell Guardian® is designed for use in a 200A residential meter base with the existing revenue meter. It has the ability to record standard measurements like voltage, current, and power factor, but now can measure CBEMA and Advanced Waveform Capture as well. And with up to 1GB of storage, you can collect months' worth of data, ensuring you have the whole picture, every time. Please call us at 800-296-4120 to set up your product with a cell data plan or a DNP3 contract. Reimagined, Redesigned, Protected: The all new Cell Guardian® is completely redesigned from the inside out. Pays for itself with one PQ investigation: With Cellular Communications, drastically reduce truck rolls by investigating remotely. Get notified: Email and text alerts with PQ Canvass ensure you’re on top of the problem, as soon as it happens. New features: Now with larger memory, CBEMA/ITIC, Advanced Waveform capture, and more! The recorder can operate without any input voltage for up to 30 minutes. 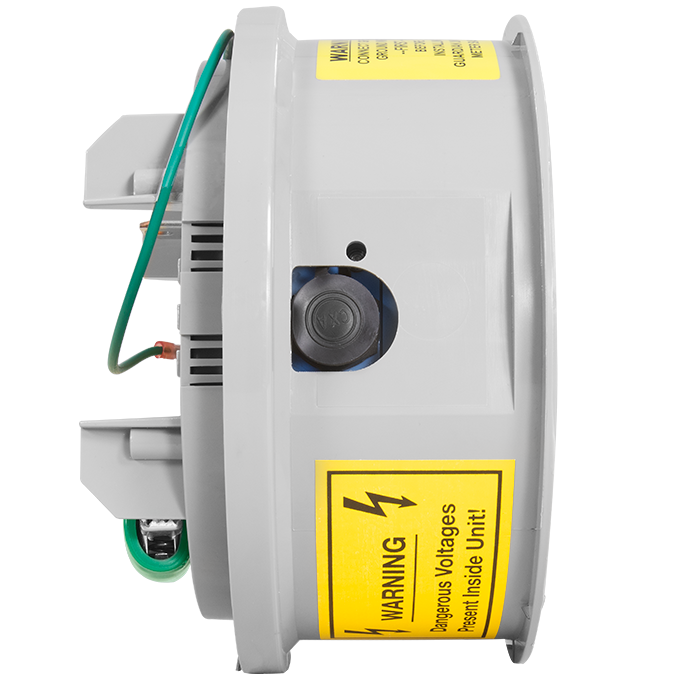 This allows it to to send alerts and messages during an interruption.